In this week’s episode, Greg interviews virtuoso drummer Nasheet Waits. He also gives his recommendations on some upcoming music releases including the upcoming release by Larry Goldings, Peter Bernstein & Bill Stewart (Ramshackle Serenade), and the brand new release from Miles Davis’ 1969 concert, ‘Live at the Fillmore’. 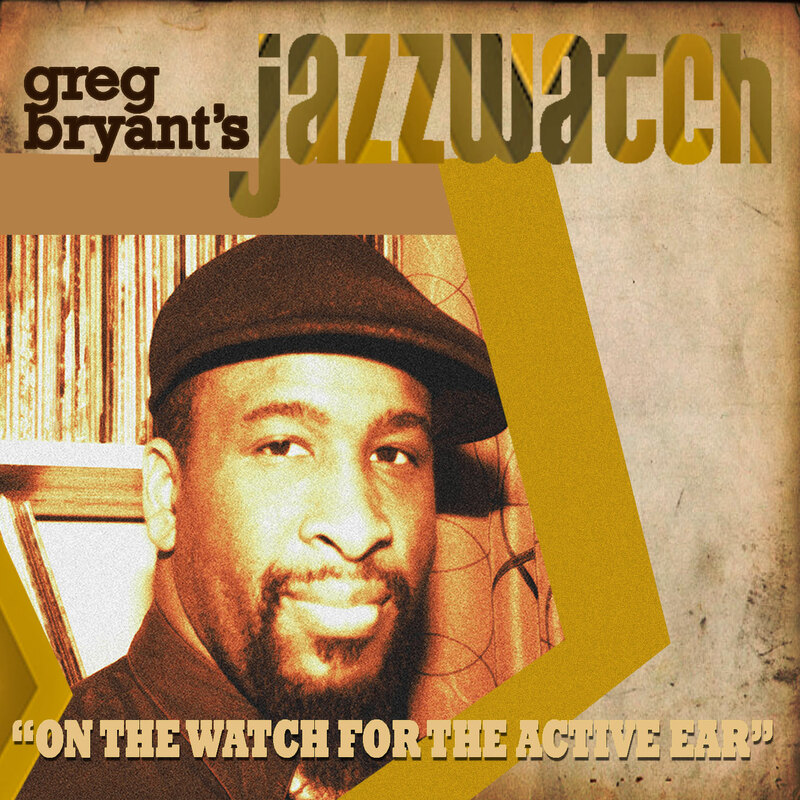 Be sure to like JazzWatch on Facebook, follow us on Twitter, and leave us your rating on iTunes.